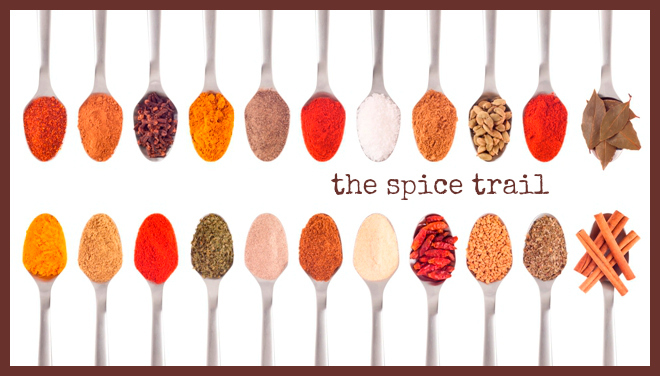 For the first time, I’ve handed the reigns of The Spice Trail over to a guest host, and the host in question is the very brilliant and superbly talented Solange Berchemin from Pebble Soup. The theme for May’s challenge is vanilla, a much-loved spice used all over the world. We can’t wait to see all your ideas for sweets and pastries, puddings and desserts, but we are also hoping there might be a few savoury suggestions in the mix too! For more on how to enter and for details of this month’s fab prize from the good people at Naturally Good Food, do head over to Pebble Soup to join in the vanilla fun. Thanks to everyone who entered last month’s Mexican challenge. I’m a little behind with the round-up but it’s coming soon, and it’ll be worth waiting for I promise, as there are some brilliant entries in there!